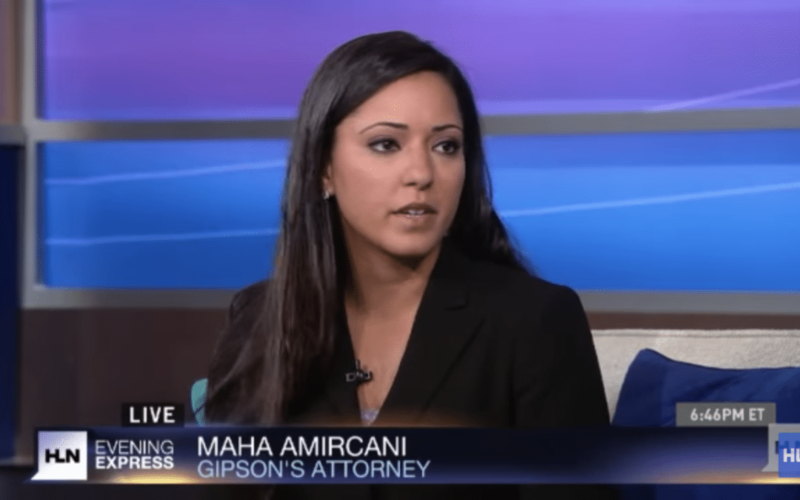 Founder Maha Amircani recently appeared on on HLN’s Evening Express to discuss the rights of people who utilize service animals under the American Disabilities Act. Taylor Gipson says he was kicked out of a Popeye’s restaurant near Atlanta, Ga. because he had his service dog with him. Gipson is diabetic and his dog Bear helps alert him when his sugar is running low. Gipson now says he plans on suing the restaurant. Check out the video above to see our interview with Gipson and his dog, Bear. In our civil litigation practice, we represent plaintiffs in a wide array of civil matters. Amircani Law focuses on individual rights. Whether it is a breach of contract, discrimination suit, or personal injury, we make sure that your rights are protected.